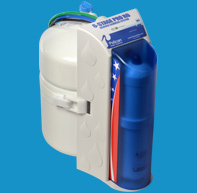 The Water Shield Autoship Club is an automatic shipment program that allows you to get replacement filters for your Pelican products without the hassle of calling or remembering to replace your filters. 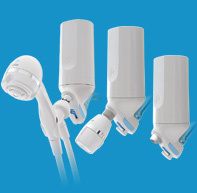 Water Shield Autoship Club members receive replacement parts for their drinking filters, shower filters, and UV and RO systems. When you join the Water Shield Autoship Club, you save 10% off your initial system purchase of eligible products* and never have to worry about ordering replacement parts again. An additional 15% off all replacement filters. Locked-in affordable replacement filter prices for 5 years. Automatically entered for a chance to win prizes when reorder ships monthly. 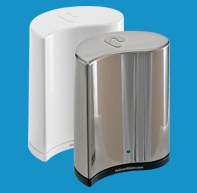 Exclusive email promotions just to Water Shield Autoship Club customers. 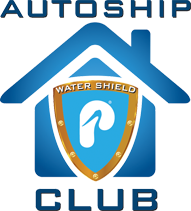 Signup for the Water Shield Autoship Club here. 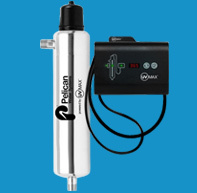 Add your product to your cart on the Pelican website. Click "Checkout" on the bottom right. Choose the frequency of your replacement filters. Under the Shipping/Billing Method, choose your replacement parts in the Water Shield Autoship Club section. Automatically receive your replacement filters. **Free shipping applies to all orders over $49. US Only. Excludes HI and AK.